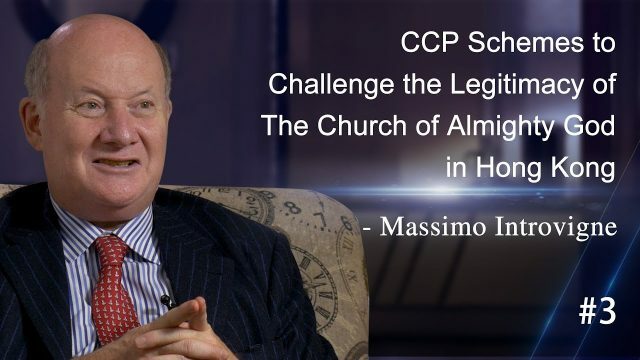 CCP Schemes to Challenge the Legitimacy of The Church of Almighty God in HK – Massimo Introvigne On November 20–21, 2017, in just two days, seventeen reports attacking The Church of Almighty God (CAG) were published intensively on Ta Kung Pao and Wen Wei Po, the mouthpiece media of the Chinese Communist Party (CCP) in Hong Kong (HK), citing the rumors and fallacies consistently fabricated by the CCP to discredit and condemn the CAG. These reports criticized HK’s present approval system for civil society groups as too simple and loose, compared to that during the British colonial period, when applications for the registration of societies must be reviewed by the Special Branch of MI5. With that comparison, they questioned the legitimacy of the registration of the CAG in HK. 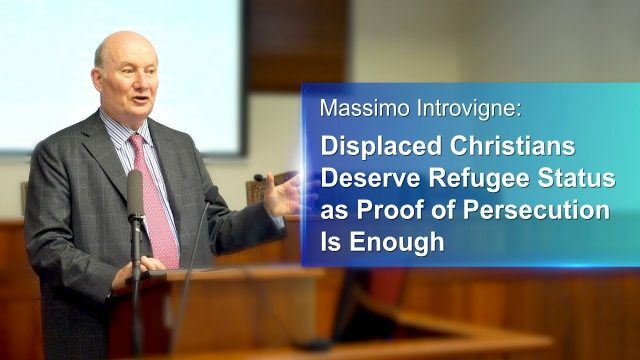 Prof. Massimo Introvigne, an Italian sociologist, the founder and managing director of the Center for Studies on New Religions (CESNUR), makes comment on this. 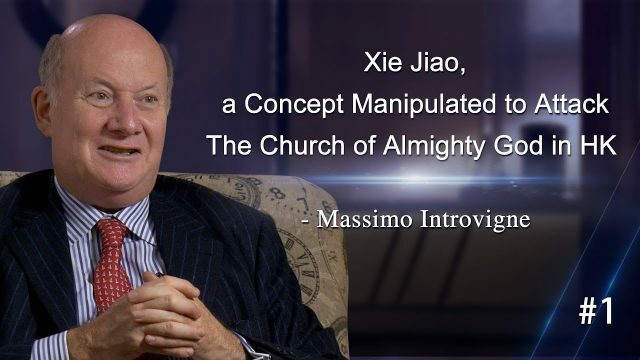 A Manipulative Concept: Xie Jiao – Massimo Introvigne From November 20 to November 21, 2017, Ta Kung Pao and Wen Wei Po, two mouthpieces of the Chinese Communist Party in Hong Kong, released 17 reports intensively to attack The Church of Almighty God, all in a span of two days. 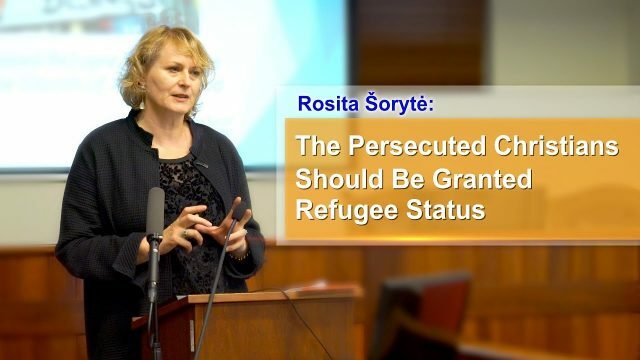 These reports cited the rumors and fallacies the CCP always uses to slander and condemn The Church of Almighty God, among which “cult” is the word of the highest frequency. 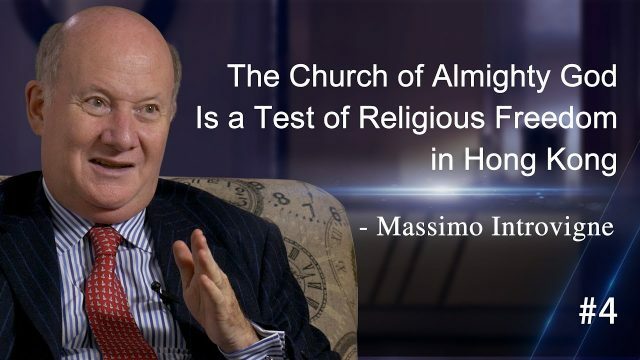 As to this word the CCP uses to condemn the church, Professor Massimo Introvigne, a sociologist from Italy, the founder and director of the Center for Studies on New Religions, who has attended two international anti-cult academic conferences held by the CCP, will make his remarks in this episode.